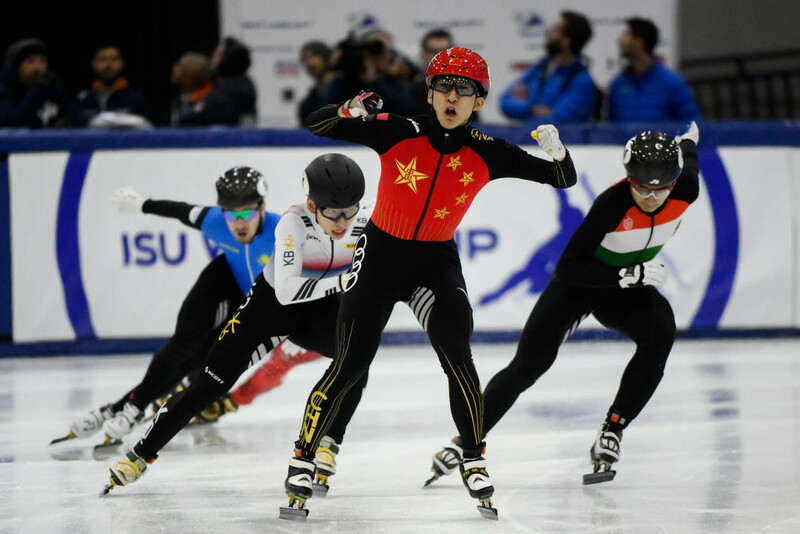 China's Wu Dajing set the pace in the men's 500 metres and posted a world record time of 39.505sec as the International Skating Union Short Track World Cup leg concluded in Salt Lake City. Two Olympic champions in the same heat made a successful start to the second event of the International Skating Union (ISU) Short Track World Cup season in Salt Lake City. 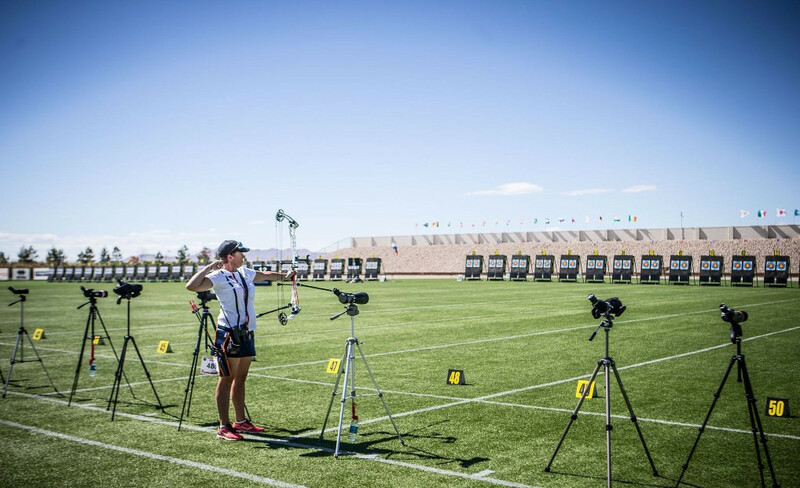 Mexico's Linda Ochoa-Anderson will have another shot at winning her first-ever individual gold medal at an Archery World Cup stage after reaching the women's compound final in Salt Lake City in the United States. 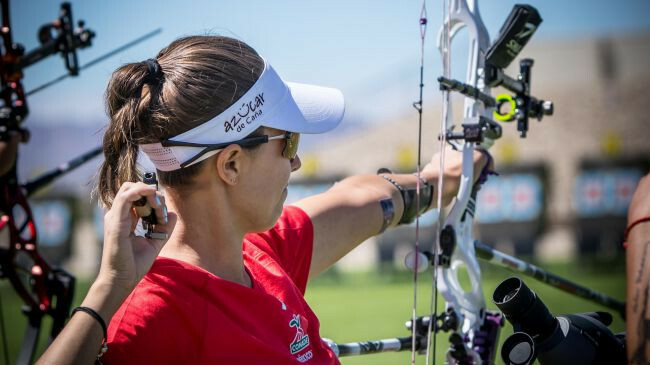 Hosts the United States made their first Hyundai Archery World Cup final in Salt Lake City, after Brady Ellison and Mackenzie Brown beat India in the semi-finals of the mixed team recurve today. 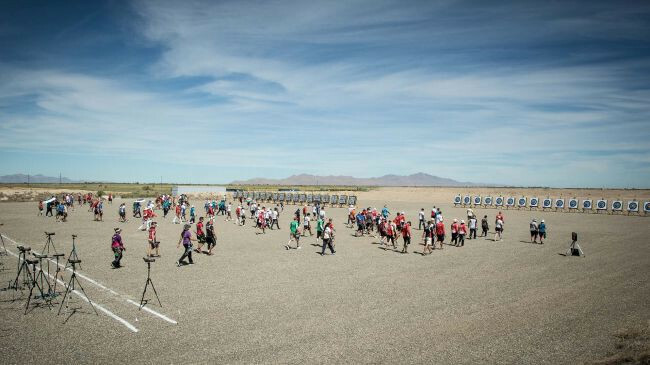 Denmark's world number one Stephan Hansen finished third in the men's compound qualifying round at the Hyundai Archery World Cup today in Salt Lake City, during tough windy conditions. 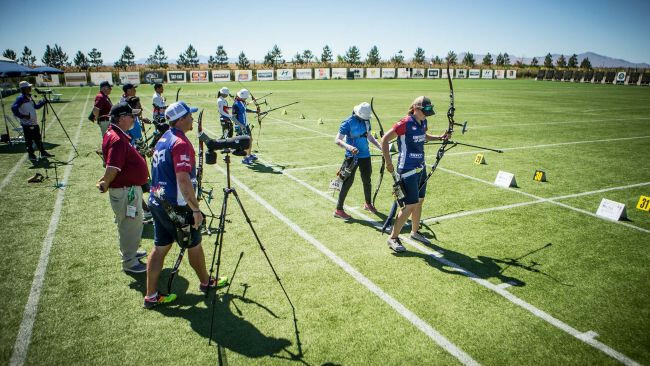 Men's compound world number one Stephan Hansen will be among those looking for success when the third stage of the Hyundai Archery World Cup season begins in Salt Lake City tomorrow. 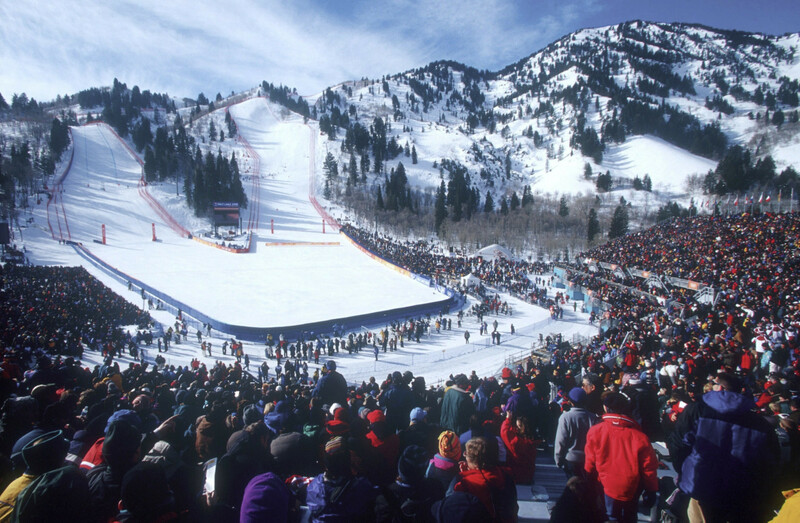 A future Winter Olympic Games in Salt Lake City would cost less than when the city hosted the 2002 edition of the event, an Exploratory Committee has claimed after it published a first budget estimate. 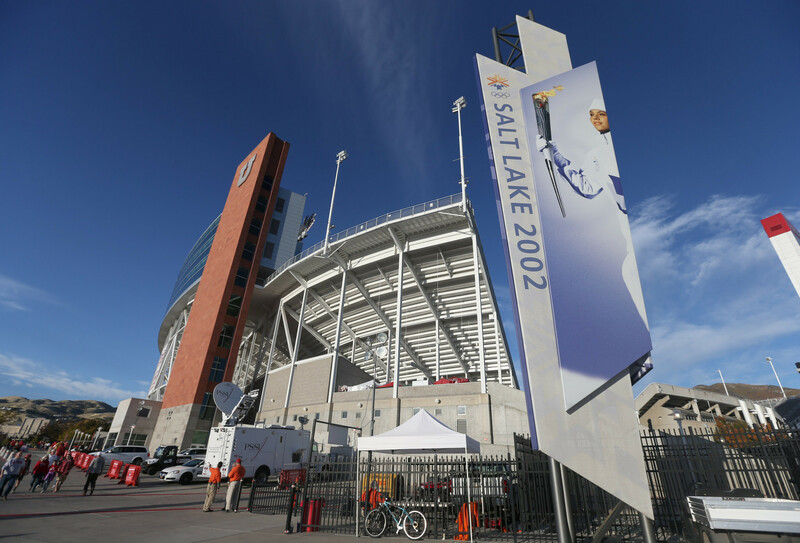 Salt Lake City will target a bid for the 2030 Winter Olympics and Paralympics, it has been reported. 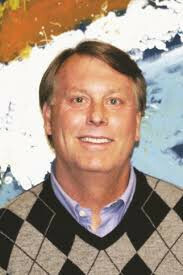 Park City would be "key to any bid" from Salt Lake City for the 2026 or 2030 Winter Olympic Games, Utah Sports Commission President and Exploratory Committee co-chairman Jeff Robbins has claimed. 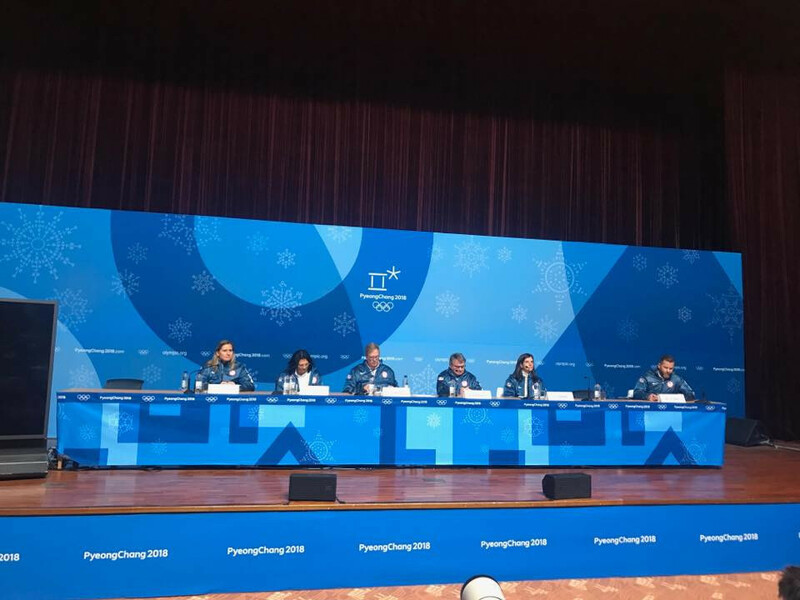 A bid from the United States for the Winter Olympic and Paralympic Games has moved a step closer after Salt Lake City formed an Exploratory Committee to weigh up a possible attempt at securing the hosting rights for either the 2026 or 2030 edition of the event. 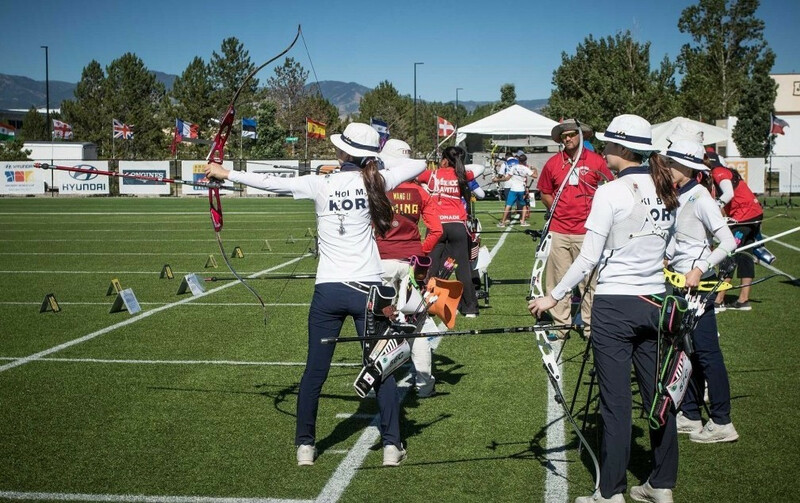 Olympic women's team champions South Korea will take on Chinese Taipei for the gold medal at the Archery World Cup after they won their respective semi-final matches in Salt Lake City.